MABUTA. 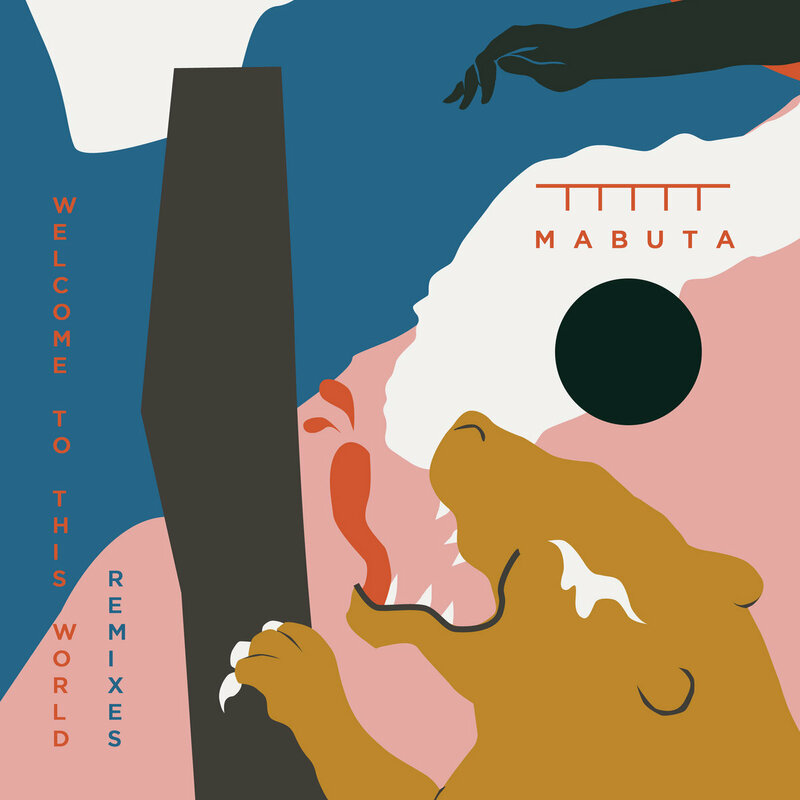 Welcome To This World REMIXES. uhm. ok. nice. yeah. Available. at. mabuta.bandcamp.com. enjoy.